Wealthy, but painfully shy woman is romanced by charming young man whose motives are questioned by her father. Extraordinary adaption of Henry James’ novella Washington Square is cinematic perfection. 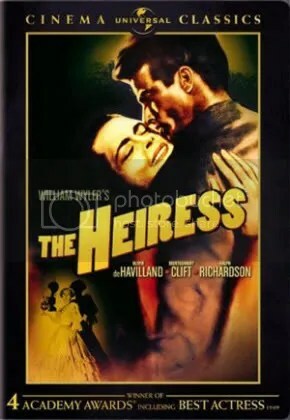 Olivia de Havilland is electrifying in her character’s metamorphosis and Ralph Richardson has a commanding presence as her domineering father. 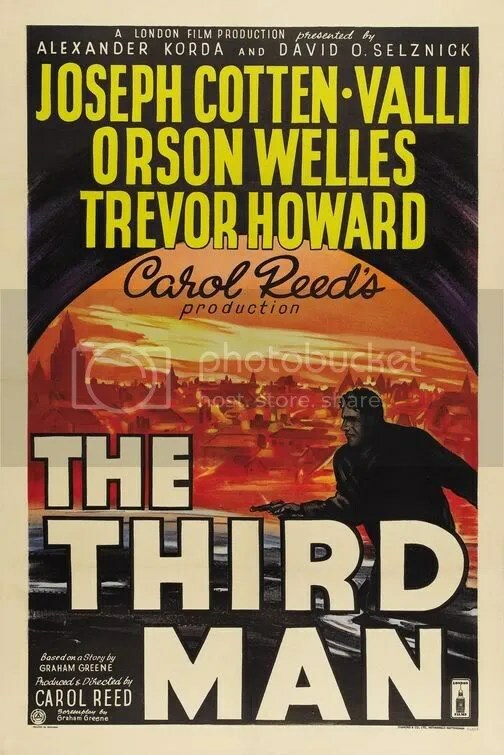 Spectacular production values complement this compelling drama that remains one of the best films of the 40s. The plot is simple: Three sailors strike out onto the streets New York to enjoy their 24-hour pass. But what follows is a perfect combination of comedy, dance and song. 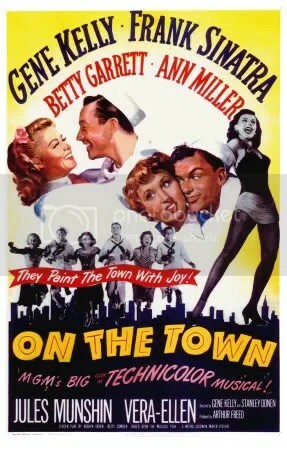 Flawless MGM musical from the golden age of Hollywood is an adaptation of a 1944 Broadway stage musical. The talent here practically jumps off the screen. In fact, the ensemble cast radiates so much camaraderie, you wish you were hanging out with these people in New York too. Thankfully, because of this musical, you can….for 98 minutes anyway. A joyous classic. Classic, film-noir mystery has American man going to meet his friend in post WWII Vienna. When he arrives he finds his friend, Harry Lime, has been killed in a traffic accident. But what really happened? Who killed him? Was it an accident? And who was Harry Lime? So begins one man’s odyssey to discover the truth. Extremely arty film is not an eager crowd pleaser, but rather an atmospheric, expressionist mood piece that slowly draws you into its world. The black and white cinematography won an Oscar.